are proud to launch a new yogurt that is made with no added sugar, fresh milk from local Canadian farmers we know, and 100% natural source ingredients. The world is changing. So is food. 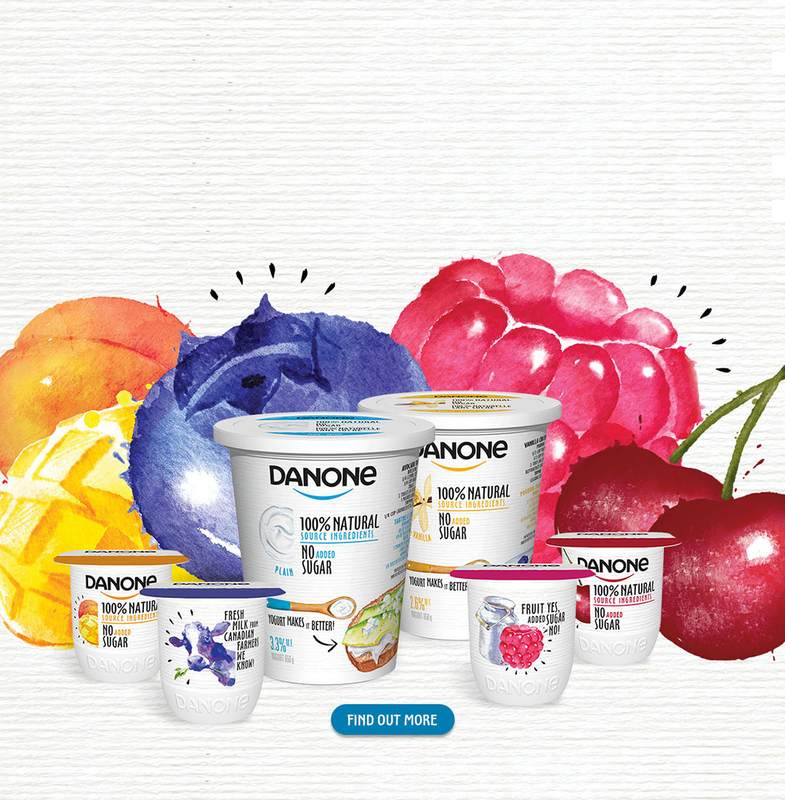 And Danone Canada is at the heart of that change. 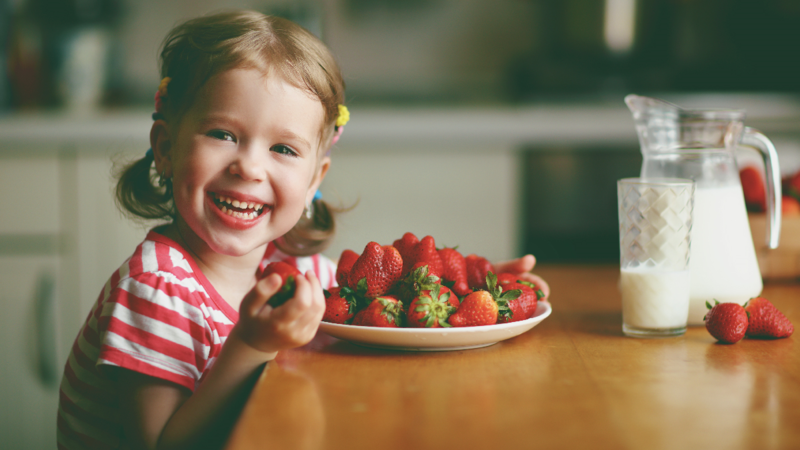 Our diverse portfolio of dairy and plant-based brands reflect our commitment to changing the way people eat, with the goal of creating a healthier world.